Everybody’s Talking About… Bianca Del Rio! 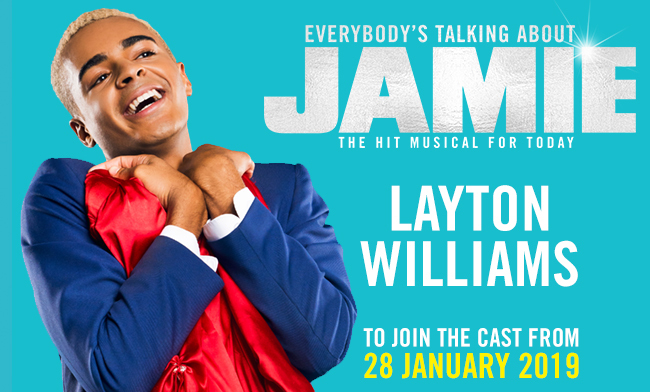 Everybody’s Talking About…the NEW Jamie cast! 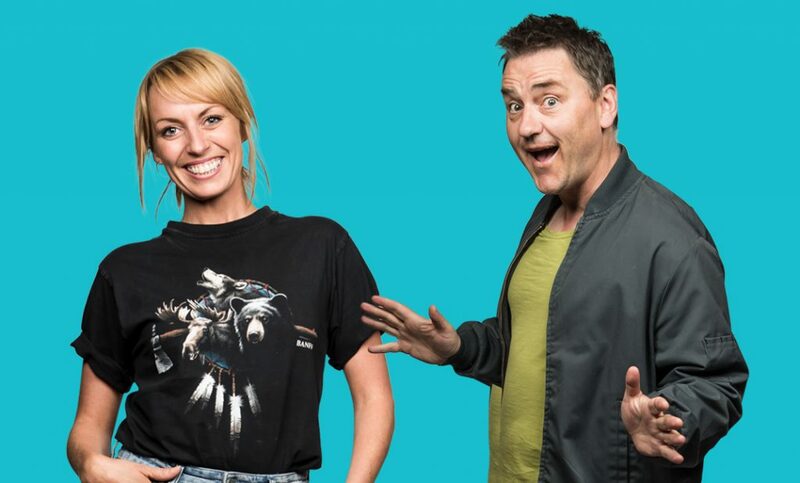 Check out our latest casting news! 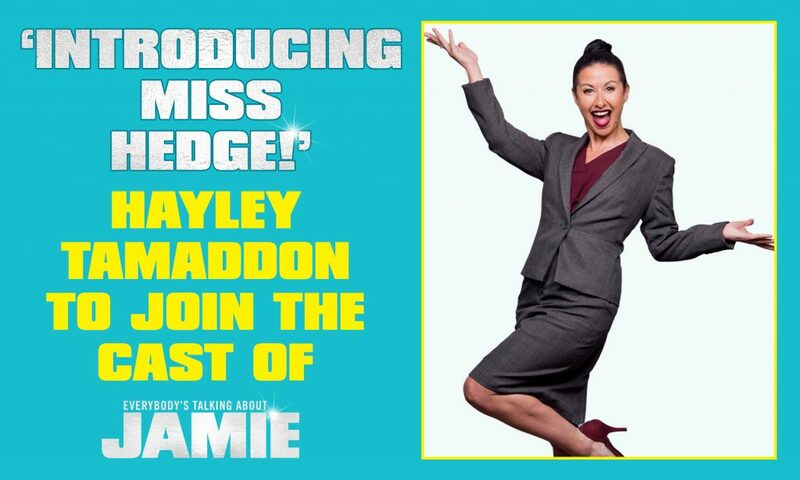 We are excited to announce that from 28 January, TV star Hayley Tamaddon will be joining the cast as Miss Hedge, taking over from Michelle Visage. 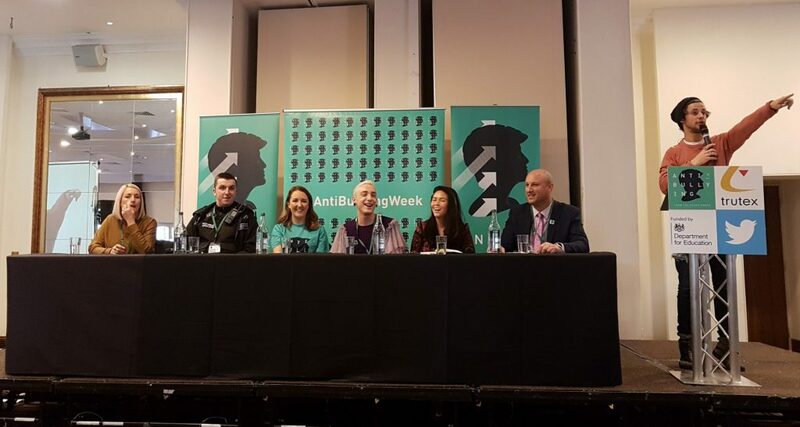 Everybody’s Talking About…Jamie in Cinemas AGAIN! 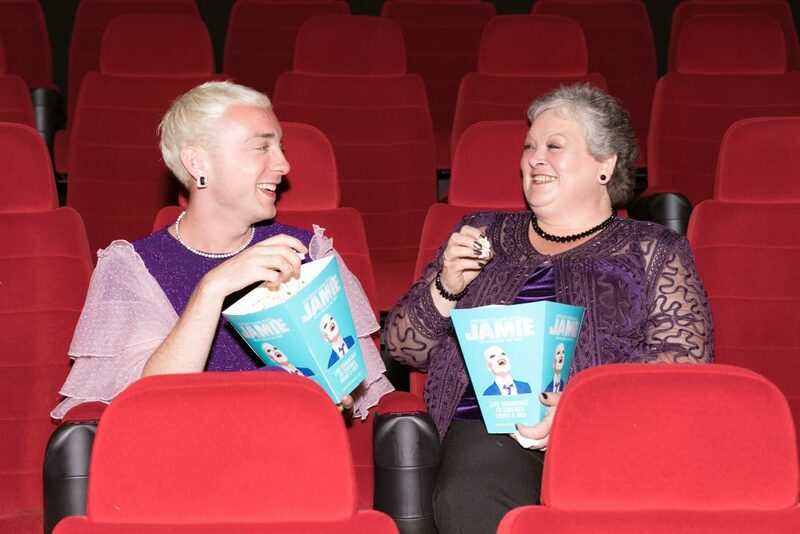 Don’t miss another opportunity to see Everybody’s Talking About Jamie from the comfort of your very own local cinema! 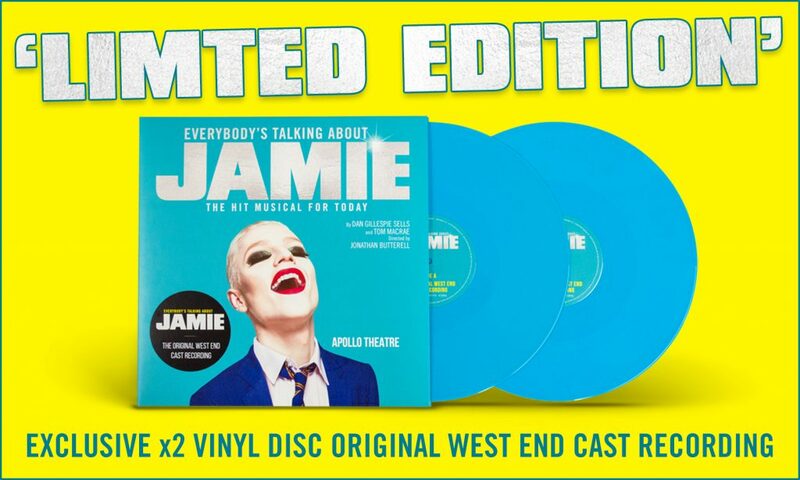 Everybody’s Talking About…Our Limited Edition Vinyl! Now available! Our Limited Edition Vinyl (Special)! 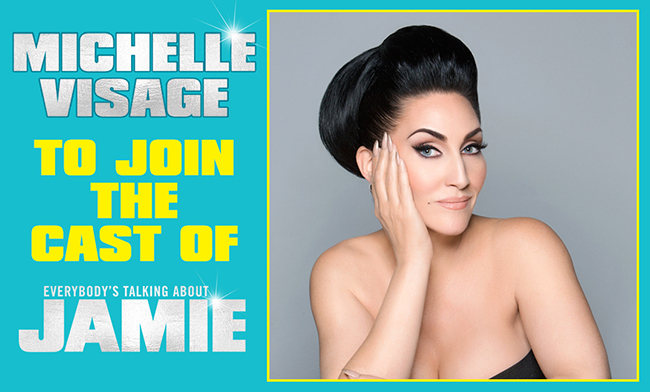 Michelle Visage, will be making her West End musical debut playing the role of Miss Hedge from Thursday 18 October 2018 for a limited edition 14 week special.